Although fluctuating from week to week and sometimes even day to day — impacted by a variety of domestic and international issues — the U.S. economy has rebounded nicely from the Great Recession of a decade ago, and more people are back to work with discretionary funds to spend. And, while benchmark surveys and in-depth studies assist original equipment manufacturers (OEMs), vendors, consultants and other leaders in our industry with understanding the mood of the market, there are probably no better indicators to grasp our market’s performance than by actually speaking with the “boots on the ground” — otherwise known as carwash owners and operators — at industry trade shows and events. 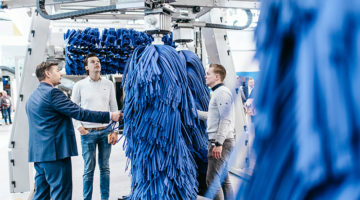 So, if you attended The Car Wash Show™ 2018, which took place in late April in Las Vegas, Nevada, it’s no surprise that industry experts, who have decades of experience in this market, are using words like “exuberant,” “extremely upbeat” and “overwhelmingly positive” when describing the mood of the U.S. professional carwashing industry. In this article, we cover some of the reasons and trends behind this euphoria. 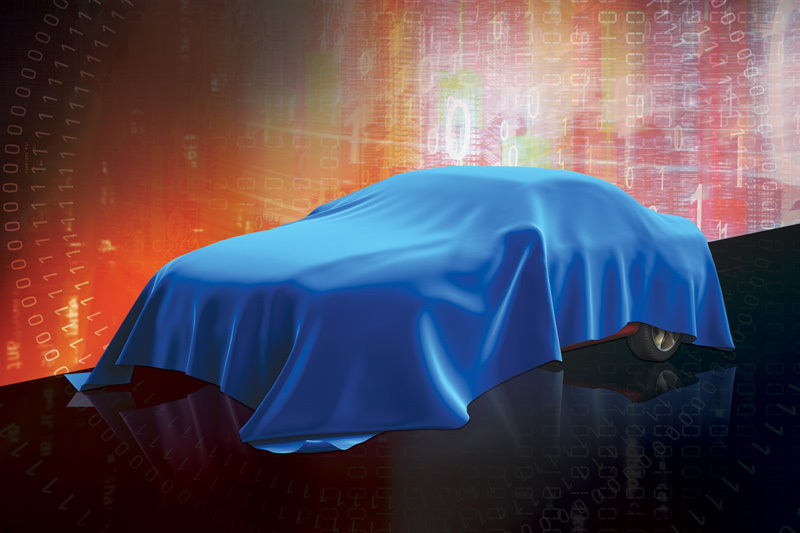 Also, we offer a sneak peek at some of the current results from our newest Professional Carwashing Industry Report, which is scheduled to be released in full next year. 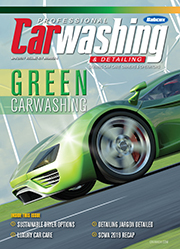 Staying on top of the trends in the carwash market and allied fields that impact this industry is important. 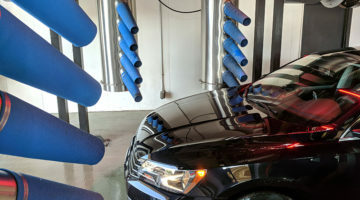 Many carwash owners, distributors and manufacturers are thriving today with record sales, as noted throughout 2017 and 2018 in this publication and on Carwash.com. 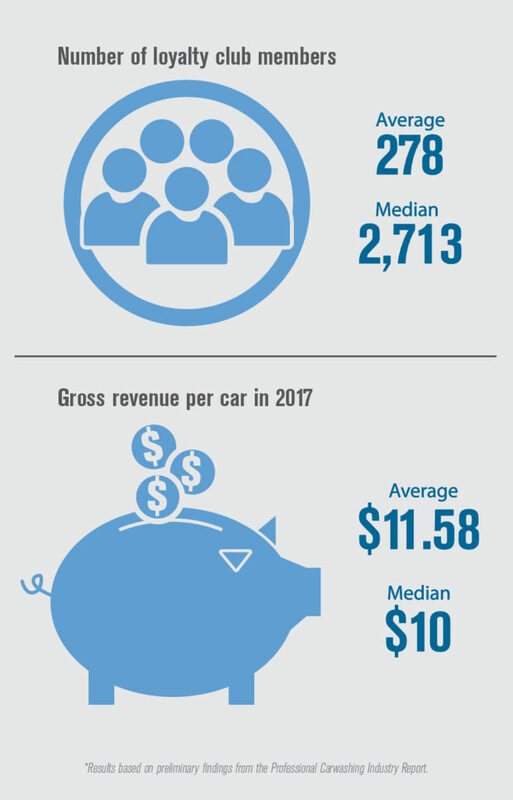 According to preliminary results from our Professional Carwashing Industry Report, when asked, “How did your total revenue in 2017 compare to 2016?” a large majority of respondents (66 percent) noted that revenue was “greater” or “much greater” when comparing the two years. So, it’s no wonder to find in our early look at the Professional Carwashing Industry Report that 70 percent of carwash owners and operators expect their businesses’ 2018 total revenue to increase over 2017. These good vibes are filtering back up to the OEMs and other manufacturers in our industry. According to industry research provided by Fazio based on a group of prominent OEMs, total sales for the group in 2013 on the tunnel side of their businesses was approximately $97 million overall in the U.S. market; when this group convened again recently only four years later, they reported that total sales for 2017 more than doubled at a combined $203 million. “It is at a level now that we’ve never before seen in our industry — the tunnel side of the business has never seen numbers like this,” notes Fazio. 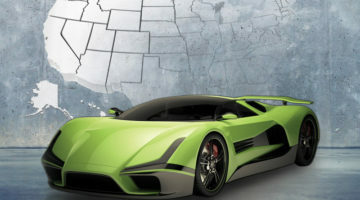 Increased car counts — which is partly being driven by such factors as fewer people washing cars at home, a stronger U.S. economy and the creation of express and loyalty club-powered carwash models — attribute to some of the success operators are seeing on the front lines. According to current results of the Professional Carwashing Industry Report, the median reported “total annual car count in 2017” stands at 45,000, and the average is over 278,000 among our pool of current respondents. 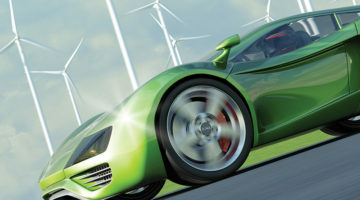 When infused with outside investor interest and private equity funds entering the market, expansion, growth and increased merger and acquisition (M&A) activity were all inevitable, and shifts are now occurring across the board in the market that are quickly shaping the future of professional carwashing in this country. 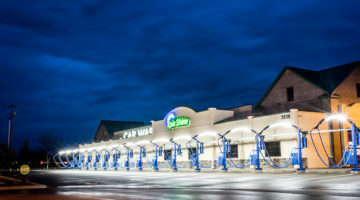 As reported in the November 2017 issue of this publication, 40 percent of the top 10 U.S. conveyor carwash chains are new to our rankings of the Top 50, whether because they rose in rank or were newly added. 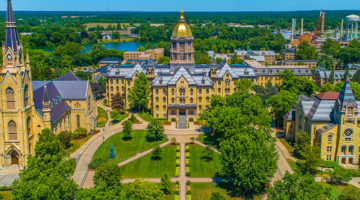 In fact, we found that there are 180 more locations in just the top 10 compared to 2016’s list (from 575 to 755) — a staggering 31 percent increase. Instead, continues Fazio, today’s investors are moving to build five to 10 carwashes or, institutionally, 25 to 100. Although he attributes these changes to the increased attention our industry has received over the past decade from new investors, then private equity firms and now the institutional market, Fazio still considers the overall industry fragmented. However, the tone has changed. 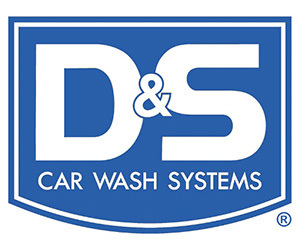 With three very distinct groups trying to make it in our industry, the group that prevails will be the one who understands the science of carwashing down to its roots — clean, dry and shiny. With increased volume comes demand for efficiency and improved systems, machinery and processes. The modern carwash industry has answered. Now armed with innovative customer processing systems, such as leading point-of-sale equipment, RFID as well as smarter equipment, operators are leaving labor woes behind and delivering big time on an important customer experience trifecta of value, speed and convenience. “The biggest change sweeping the industry is the expansion of the monthly subscription model for the unlimited wash club,” asserts Gaudreau. Today, he adds, operators that do not have a large number of members — over 5,000 per location — are at a significant disadvantage, especially if the competition does maintain a strong customer base. 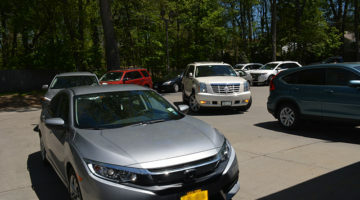 However, processing more cars isn’t necessarily the key to long-term success. Any well-funded investor can prop up a 200-foot or larger tunnel and feature dual-belt, double conveyors to process more cars. What comes out of said tunnel(s) is what matters most. 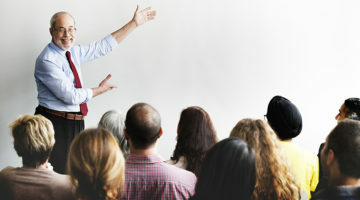 Experts say the group that delivers a high-end retail experience — a critical lesson being learned among veteran operators who are seeing new investors delivering and succeeding with that strategy — and consistent results, which is an important area for existing, veteran operators to gain an edge, will thrive moving forward. According to Fazio, the industry has a much more retail feel than it did four decades ago when he entered it. “It’s much more professional, and it’s because of all the new money coming into the industry. These investors understand the importance of the customer experience and meeting it,” he says. As competition surges, how can longstanding operators win the lion’s share of a diluted customer base that is spread across many carwash options? As these private equity firms make the switch from acquisition to operator, Fazio questions rhetorically, will they be able to maintain the integrity of clean, dry and shiny? “It remains to be seen,” he answers. According to Fazio, not only do these new investors — now operators — understand the power of branding, but they also maximize the potential of the loyalty plan. And, he adds, when you add those two elements together, it’s the perfect answer to value, speed and convenience — ultimately elevating the customer experience. Another strategy mentioned by both of the experts we interviewed for this article was the value of branding a carwash under a person’s name, such as Paul’s or Steve’s Carwash. 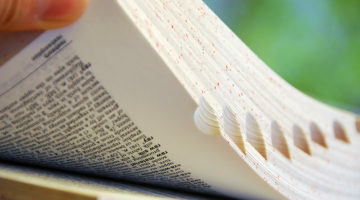 Even for operators who have four or more locations, the experts note that branding the locations under different names “will absolutely get an uptick in sales versus a standard pro forma,” explains Fazio. As suppliers go from contacting the second or third generation of a family-owned carwash to contacting a purchasing agent to fill orders, relationship-building and doing business in this industry is changing fast, and it will continue on that path for the near future. 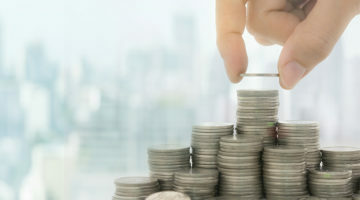 These buyers are now preferring to source goods from as few sources as possible, and as new money rejuvenates the vendor side of the business, the number of specialty companies will continue to diminish as they fold into the traditionally generalist manufacturers, say experts.